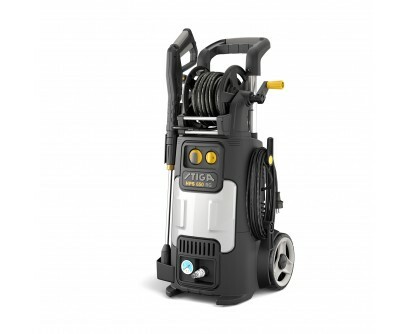 Stiga have a pressure washer for your varying needs – lightweight or heavy duty the washers are stable and easy to manoeuvre. Efficient and high quality. 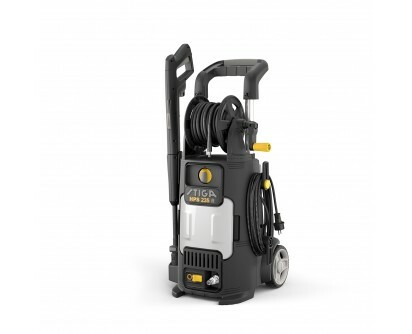 They come with a long hose and work with cold water and detergent if you so choose.